Upon her arrival in Nevada from Monterey, California, Nancy pondered the best way to explore this interesting state she now calls home. 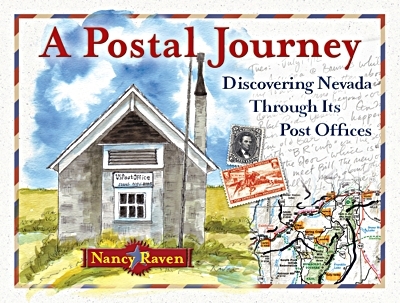 A friend suggested she travel the state photographing each town, which Nancy refined to Nevada’s post offices. 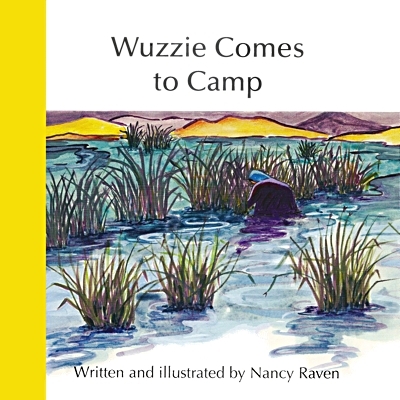 In the following months, her quest took her to every corner of Nevada, with her photographs and research blossoming into this beautifully illustrated and informative book.